Home Politics & Education The Letter of the Law: For the People and Of the People? From expressing your love for someone to transferring property, every bit of your life is governed by the law. But when we don’t really understand what the law is trying to tell us, going about exercising or challenging these laws can be difficult. The complicated and antiquated language used by lawyers has caused enough hardships for normal citizens while carrying about their business. Can anything be done to make the law more accessible to those who are actually dependent on it? Did you manage to understand the paragraph in a single read? Probably not. Now, imagine a tenant (for whom this order was actually written) trying to decipher this in order to ascertain his exact rights vis-a-vis his landlord. For this alone, he would have to seek the assistance of a legal professional. Very often, the law is beyond the reach of those to whom its rules are indeed applicable. Citizens being incapable of understanding the underlying ethos of the very law created to protect and guide their lives is a cause for concern. Fostered by the dense and convoluted style of legal language, it is unsurprising that only 55 percent of those surveyed in Rajasthan were aware of the various basic legal services available to them (such as local courts and police stations) and knew how to file FIRs. Why is legalese (the specialized language of the legal profession) written the way it is, and why has its status quo been preserved and defended by lawyers? The usage of ‘ordinary’ or everyday language evolves over time and across spaces. However, legal maxims and terms tend to stay frozen because of the importance of ‘precedents’. The precedents set by courts and governments prescribe legal meanings to certain terms which cannot be changed, but only added to. It is vital to retain legal semantics and meanings to maintain the consistent application of the law. The prevalence of legalese is an involuntary development of a language that is difficult to simplify at will — doing so runs the risk of distorting decades of jurisprudence. Paradoxically, laying down precise rules for every aspect of any activity inevitably means lengthy documents, which compromises comprehensibility. Moreover, lawyers themselves are reluctant to simplify legalese, often because they recognise the value of intentional ambiguity alongside the tautly written jargon of legal texts. A counsel would not want the opposing party to decode or find loopholes in drafted instruments that could be used as a counter-strike. Repeatedly drafting similar watertight documents is time-consuming. So, lawyers tend to recycle these written legal clauses across legal documents, standardizing them as legal writing for every subsequent practice. Is Plain Language the Solution? Keeping up legal ‘traditions’ (and implicitly pacifying reluctant lawyers) comes at the cost of inaccessibility to common citizens. With the average sentence across various Indian Acts being 71 words long, legal knowledge amidst the masses will remain a challenge for a long time. 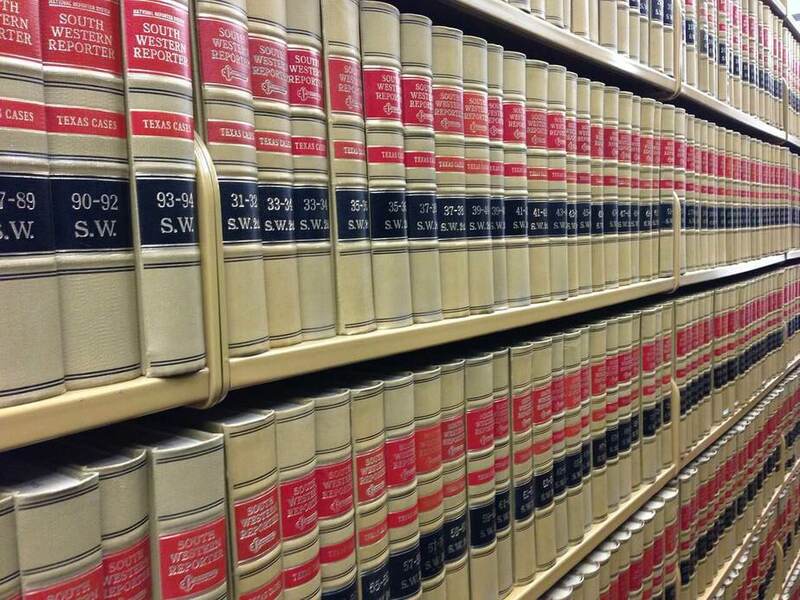 Using simple language to draft legal texts could be a possible solution. The consumer movements of the 20th century kicked off the Plain English Movement (PEM) to make disclaimer or terms and conditions documents intelligible for the common public. Subsequently, the USA, the UK, Canada, and Germany (amongst other countries), have now simplified their legal documents. Regular contracts or legislations include technical terms (which cannot be replaced) and non-technical terms (which can be switched to increase readability). Legalese can be made comprehensible by substituting passive voice, multiple negations, and archaic words with plain English. For instance, “The Central Government may, by notification in the Official Gazette, make rules for carrying out the provisions of this Act”, can be made more straightforward by drafting it as “The Central Government may make rules for carrying out the provisions of this Act. The rules will be notified in the Official Gazette”. Despite the popularity of the PEM, India is yet to recognize the need for plain English in its laws; few laws have been re-drafted for comprehensible reading. Greater discourse between relevant judges and lawyers could stimulate the movement by making contract information simple and by redrafting redundant colonial legislation. From this ‘plain English’, the untrained eye would be unable to deduce if this fundamental right included the right to privacy and sexual orientation. Until the recent judgments on Aadhaar and Section 377 of the IPC, the legal position on these matters was ambiguous for 68 years. Yet, simplification may not be the one-stop solution and questions are being asked as to whether plain language would do more harm than good. Simplifying sentences by disposing of ‘whereas’, ‘aforesaid’, ‘prima facie’, ‘bona fide’ or ‘herewith’ does not improve its intelligibility per se, because many citizens are still uninformed of fundamental legal concepts. The deeper crack exists at the foundations, where citizens de-prioritise basic legal knowledge at various levels of its application. The average Indian struggles with a communication gap, as far as our laws and the State are concerned. An entirely new curriculum needs to be planned, one that brings the knowledge of the law closer to citizens from a young age. For example, as of now, the CBSE provides legal studies as a subject only in Class 11 and 12; even in this case, not many schools offer it as an elective. If not at the school level, separate legal training for employees, contract laborers, farmers or people from other fields regarding the laws applicable to them will make a major difference in enabling their movement to seek any legal recourse. Some positive efforts have been made by the government to bridge the gap: Nyayapath kiosks have been set up in Jharkhand and Chattisgarh. Here, people can learn more about the laws that affect them. Accounting for illiteracy by using visual and audio aids, they aim to empower people to make successful legal claims and protect their rights. Paralegal volunteers are also present at the kiosks to explain relevant laws to the user. Such efforts are on a minor scale, while a majority of the population continues to remain in the dark. A two-pronged approach of promoting ground-level legal education to the public alongside transforming the style in which legal instruments are composed will go a long way in extending India’s legal services to its citizens.